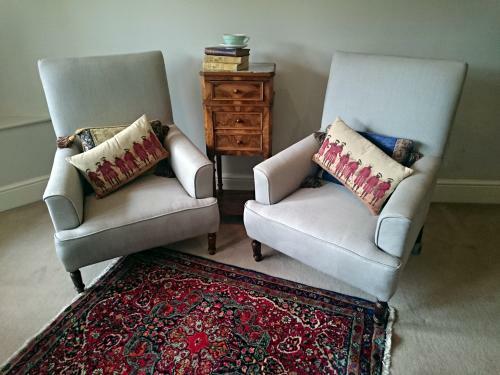 Vintage French armchair which have been stunningly reupholstered in a pale grey linen fabric. Only 1 available. Price is for one.